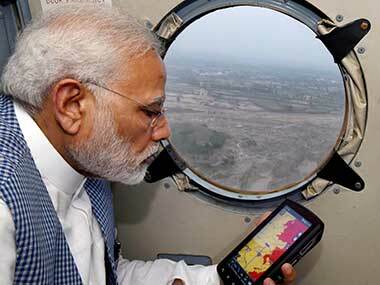 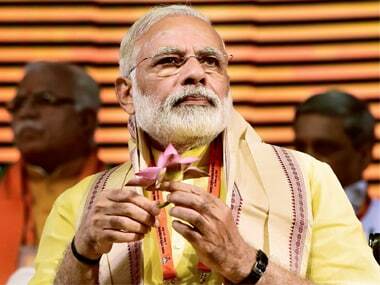 Much before the announcement of Gujarat Assembly Election 2017 dates, Narendra Modi government at the Centre and Vijay Rupani's government in Gujarat has been announcing a series of sops. 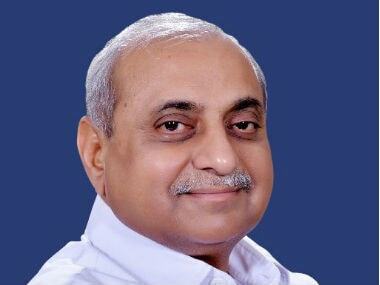 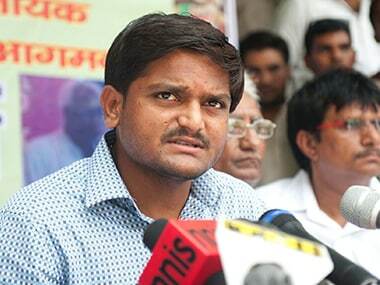 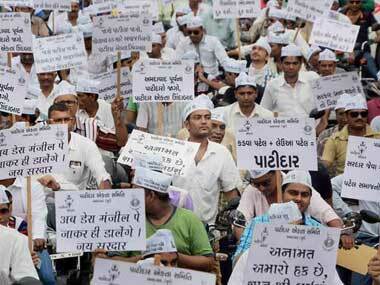 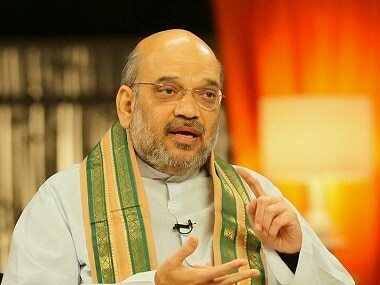 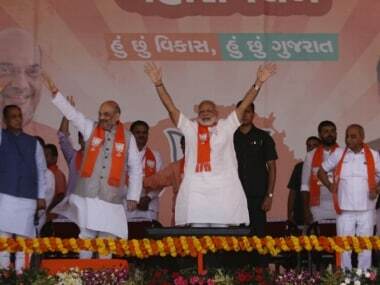 Ahead of Assembly elections, the BJP government in Gujarat on Thursday announced that it would withdraw all "non-serious" cases lodged against all the Patidar community members. 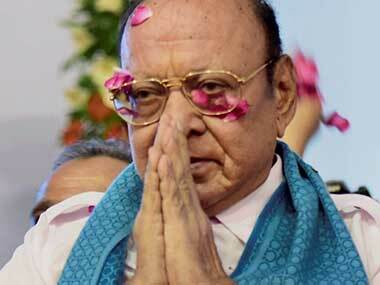 Shankersinh Vaghela, who revolted against the Congress leadership last month, on Wednesday submitted his resignation as member of the Gujarat legislative Assembly. 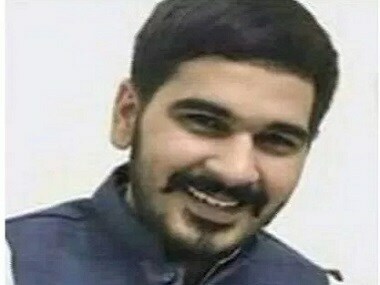 Varnika Kundu recently accused Vikas Barala, son of Haryana BJP chief Subhash Barala of stalking her through the streets of Chandigarh. 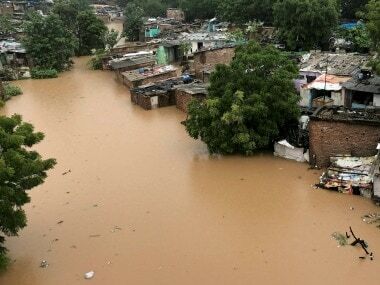 Hundreds of people were marooned in several inundated regions of Gujarat and Rajasthan on Tuesday even as heavy rains in other parts of the country flooded streets, choked traffic and hit normal life.